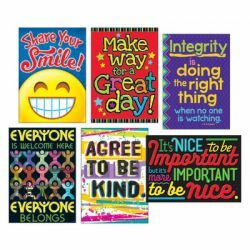 Powerful messages captivate students and get them talking about life. 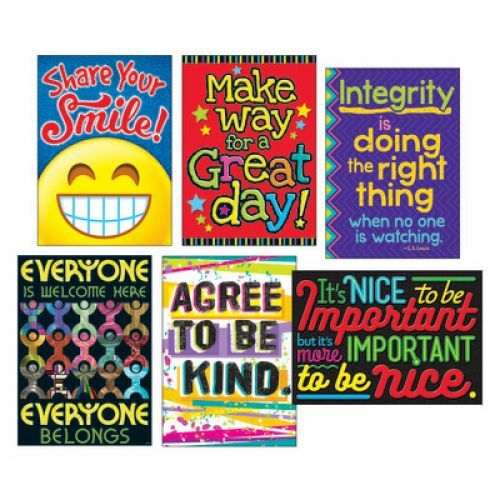 ARGUS® Posters encourage kids to act in positive ways and to show respect for themselves and others. Dynamic,relevant, and the popular choice for all ages!